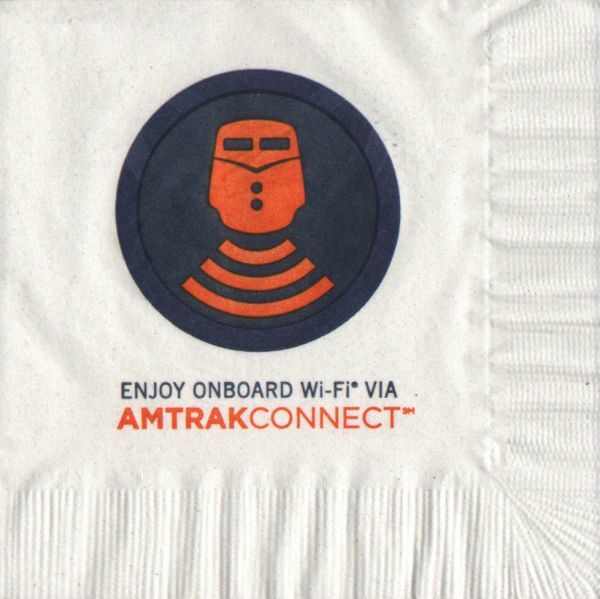 Description Amtrak Acela 2012 5" Wi-Fi on Acela Express Via AmtrakConnect. 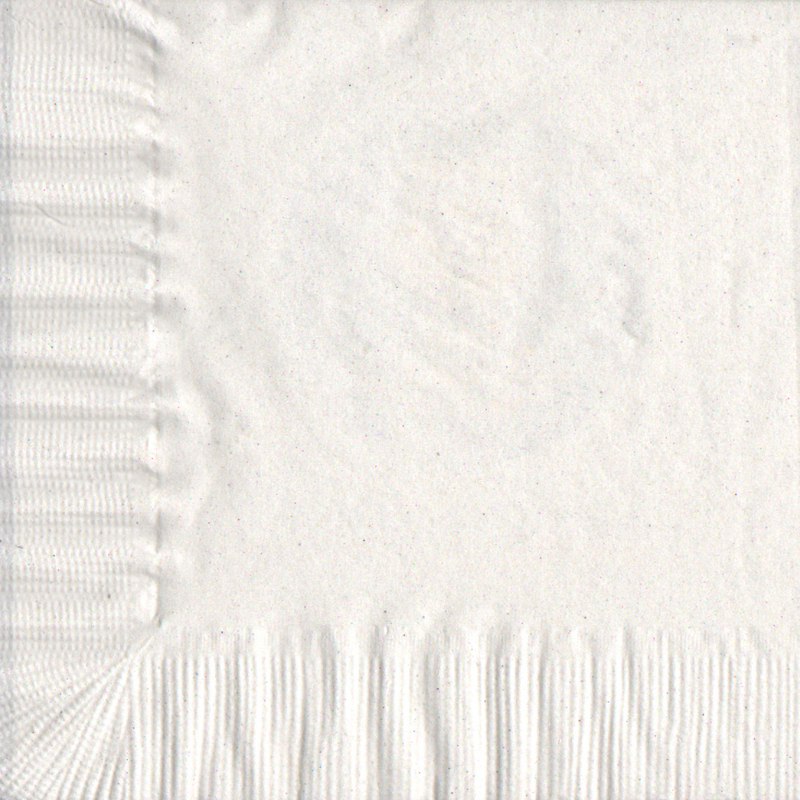 Square Paper Cocktail Napkin. From Aclea Express Train 2153 New Haven - New Haven, Connecticut, (NHV) to Philadelphia - Philadelphia (30th St), Pennsylvania, (PHL) on March 21, 2012.